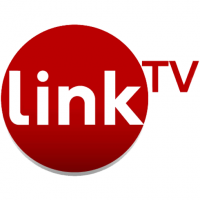 Link TV broadcasts programs that engage, educate and activate viewers to become involved in the world. These programs provide a unique perspective on international news, current events, and diverse cultures, presenting issues not often covered in the US media. 03/21/2019 - 08:50 What is Obama's Legacy? 03/17/2019 - 21:56 Tech: Existential Threat or Life Support?